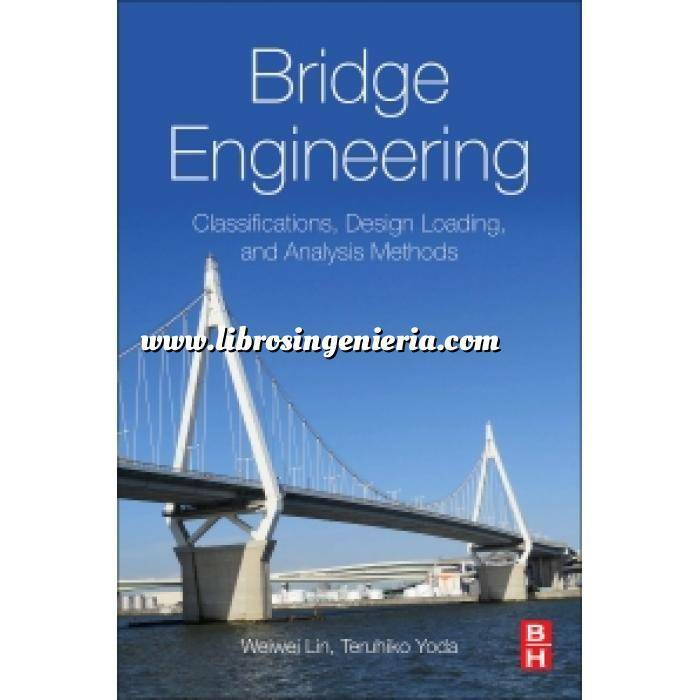 Bridge Engineering: Classifications, Design Loading, and Analysis Methods begins with a clear and concise exposition of theory and practice of bridge engineering, design and planning, materials and construction, loads and load distribution, and deck systems. Bridge Engineering: Classifications, Design Loading, and Analysis Methods begins with a clear and concise exposition of theory and practice of bridge engineering, design and planning, materials and construction, loads and load distribution, and deck systems. This is followed by chapters concerning applications for bridges, such as: Reinforced and Prestressed Concrete Bridges, Steel Bridges, Truss Bridges, Arch Bridges, Cable Stayed Bridges, Suspension Bridges, Bridge Piers, and Bridge Substructures. In addition, the book addresses issues commonly found in inspection, monitoring, repair, strengthening, and replacement of bridge structures.